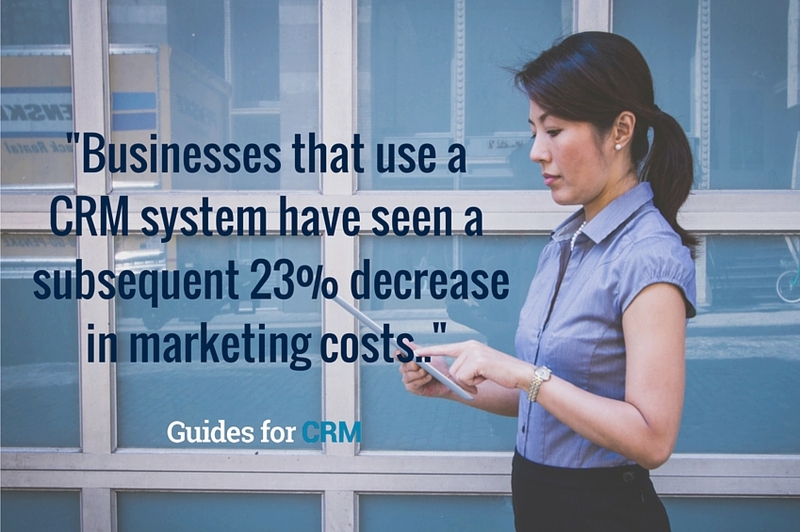 Find out why CRM is important for your small business. Pretty much every business around practices some form of CRM, even if they’re doing so just on paper. However, the more successful ones have implemented a CRM software solution to enhance their efforts. These days, CRM has become widely adopted to the point where you’re not maintaining a competitive edge unless you utilize one tool or another. Businesses that use a CRM system to manage their current and prospective customers have seen a 41% increase in revenue per salesperson, 300% improvement in lead conversion, 27% improvement in customer retention, and a subsequent 23% decrease in marketing costs. 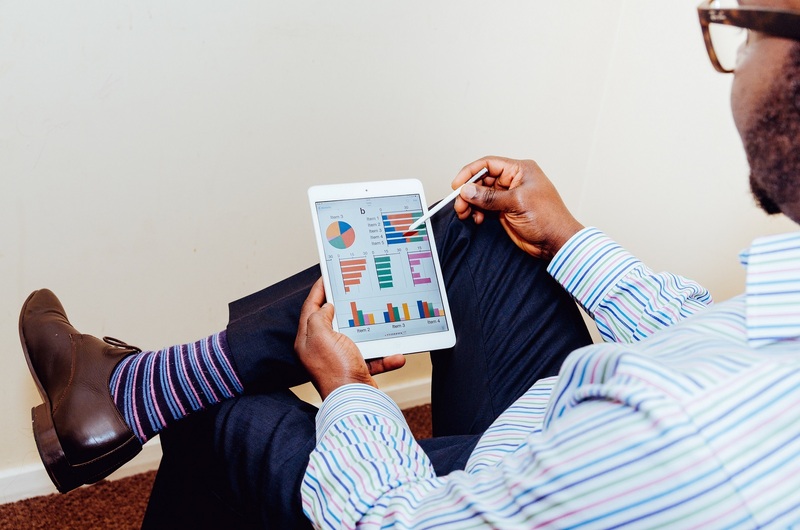 The benefits of CRM solutions for small businesses are compelling enough that 55% of SMEs utilized CRM solutions in 2012, compared to only 34% in 2010. Undoubtedly, the opportunity for improving results in marketing, sales and customer service with the help of CRM is as clear as day. 1. CRM helps you get to know your customers. Personalizing your contact with your customers makes your business a lot more approachable. With the help of a CRM tool, not only can you view a customer’s contact information, but also a full record of historical interactions with that particular person or company. The assortment of customer data that is recorded by CRM tools can help identify your most (and least) profitable customers. You are also able to track whenever some visits a brand touch point, identify prospects, tag them as leads, and follow up through targeted marketing campaigns. Monitoring and improving the efficiency of customer service delivery is better and easier with CRM tools. They are known to improve customer retention by 27% according to Trackvia.com, allowing you to build long-lasting client relationships that foster trust, loyalty and advocacy. 2. CRM helps you manage email campaigns effectively. Email campaigns are an effective marketing tool to connect with customers. A CRM tool can aid you in this process by integrating with your available templates and using mass automation to enhance newsletter distribution and promotional outreach campaigns. In fact, six of 10 small businesses use CRM to support their email marketing activities. All good marketers and salespeople know that following up with customers using a personal touch can significantly boost the chances of a sale. So the more customer information you have and can use readily, the better your follow up results will be. CRM tools can automate the process whilst still maintaining message personalization. This saves you an incredible amounts of time and ensures that your customers feel appreciated. 3. CRM saves you time. A CRM tool makes things easier by facilitating automation, campaign management, lead scoring and opportunity tracking. This leaves you to focus on your primary function, which is running your business. 4. CRM makes your customers happy and loyal. The primary goal of a CRM is to improve customer service and foster brand loyalty. Three out of four consumers say that they spent more money with a company because of a positive customer experience. An important statistic to remember is that 20% of your best customers make up 80% of your total revenue. Happy customers become loyal customers who not only spend more, but also grow to be your greatest brand advocates. Given the multitude of proven benefits, there should be no reason for anyone to avoid investing in a CRM tool. The next step from here is to choose the solution that best fits your small business. We recommend using our comparison guide of the best CRM tools for SMBs to make the best possible decision.